“Bloodlust” is being recorded with producer Will Putney (MISS MAY I, UPON A BURNING BODY), who also helmed “Manslaughter”. 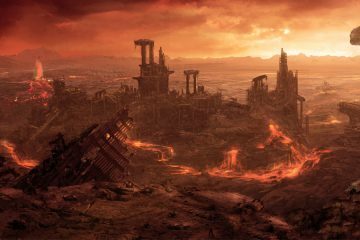 The new CD will feature a guest appearance by Max Cavalera (SOULFLY, SEPULTURA) on the track “All Love Is Lost”. Other titles set to appear on the effort include “This Is Why We Ride” and “The Purge”. 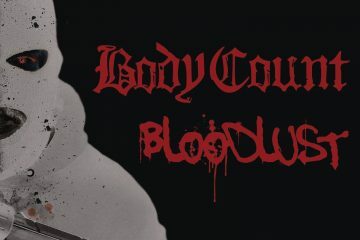 BODY COUNT‘s current lineup includes guitarist Juan Garcia (a.k.a. Juan Of The Dead; AGENT STEEL, EVILDEAD), who made his live debut with the group in November 2013 at the Fun Fun Fun Fest in Austin, Texas.